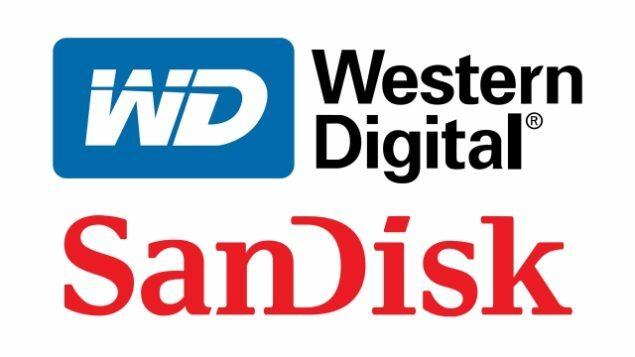 Western Digital Acquires SanDisk For $19 Billion – New Products Incoming? History is being made today as Western Digital and SanDisk have entered into a definitive agreement where the former will be acquiring all of the outstanding shares of SanDisk for a combination of cash and stock. 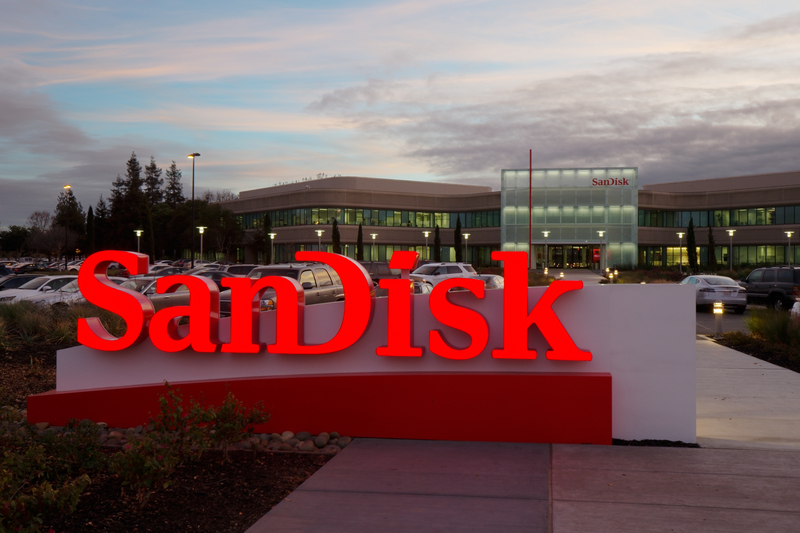 According to the official Western Digital website, the company will acquire SanDisk for a total of $19 billion, and the transaction has been approved by the boards of directors of both companies, which means that there will be no more obstacles to scale. 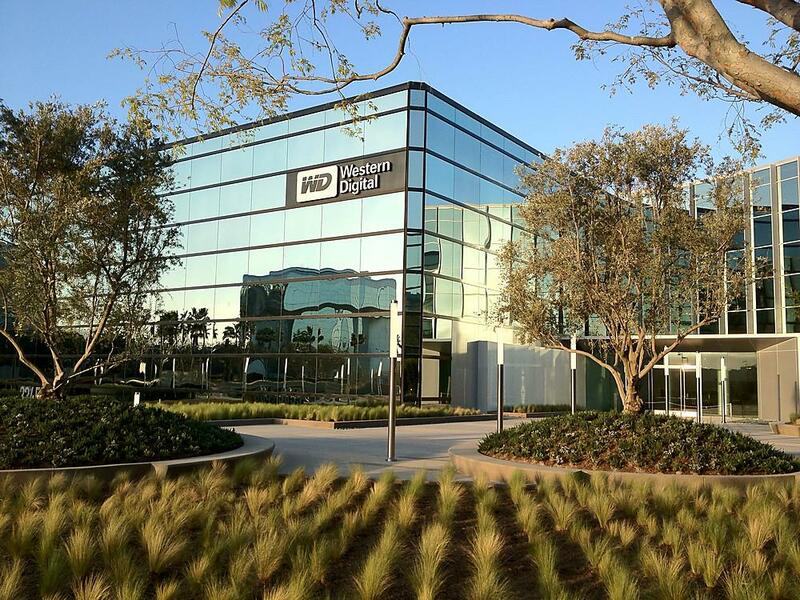 The objective for Western Digital in acquiring the company is pretty straightforward; with the industry moving towards flash storage solutions due to their obvious speeds benefits over mechanical hard drives, it is only a matter of time before high capacity flash memory products will become affordable to the point where they will be able to rival the prices of traditional hard drives. However, that is a very long way from happening but if Western Digital did not make a move now, someone else would have definitely seized the opportunity, such as the previous rumor suggesting that Tsinghua Unigroup was going to take over both Toshiba and SanDisk. SanDisk currently brings in a total of 27 years’ experience NVM (non-volatile memory), systems solutions and manufacturing. Additionally, the acquisition will also enabled Western Digital to integrate into NAND, and secure a long-term plan to roll out solid state storage products at a much lower cost. According to the source, the transaction will be financed by a mix of cash, new debt financing and Western Digital stock. With the latest acquisition, are you looking forward to new NAND flash memory storage products from the leading provider of traditional hard drives? Do let us know your thoughts.